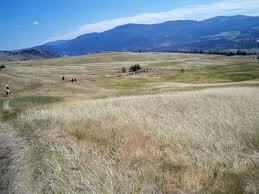 Pritchard is located 30 minutes or 39 kilometers south east of the City of Kamloops. 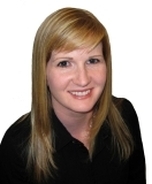 The majority of the properties in Pritchard are small to large acreages. There is one area where smaller city lots exist (approximately 0.25 acre lots) and are largely dominated by modular or manufactured homes. Pritchard is a rural area with few amenities close. There are a lot of recreational, outdoor activities that are easily accessible in Pritchard area. The Pritchard Bridge spans the South Thompson River connecting the residents of the North side of the river with the South shore and highway. 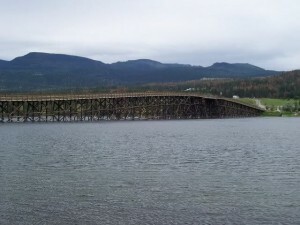 The Pritchard bridge is a wooden stringer system and has an opening at it’s highest point to allow boats to pass under. The bridge was constructed in the early 1900’s and it is a single lane bridge with large pull outs so oncoming traffic can pass. The bridge will support heavier loads as it does have a concrete deck and allows for logging trucks to pass over. 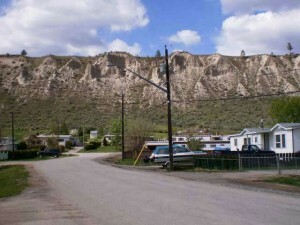 The area of Pritchard is located along Highway #1 East of the City of Kamloops. 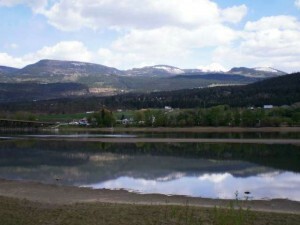 This area is split by the Highway, one area of Pritchard rests at the valley bottom along the South Thompson River and the other area of Pritchard stretches into the southern hills and mountains. The smaller residential lots are located at the valley bottom across the Pritchard bridge on Decamillis Road, Bostock Crescent, Gerella Road, Gore Road, Anker Road and Foort Road to name a few. Predominantly, large acreages are found on the south side of the river off of Duck Range Road, Martin Prarie Road (main roads in this area of Pritchard) as well as Harrison Road, Schamps Road and Stark Road. Most of the acreages are located on the south side of Pritchard. There are a few medium and large sized acreages spread on the Northern side of Pritchard off of Pinantan Pritchard Road, Pinantan Road and Kamloops-Shuswap Road. The only shopping in this area is the Pritchard store located at the corner of the Trans Canada Highway #1 and Martin Prarie Road. Along with basic necessities the Prtichard store offers spirits and liquor as well. 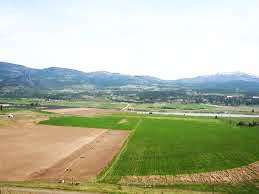 The closest shopping to Pritchard is Chase which is 18.5 kilometers east of Pritchard or Kamloops which is 39 kilometers west of Pritchard. There are some smaller shopping centres west of Pritchard such as the new Town Centre in Dallas (opening in 2012) that is 27.2 kilometers and shopping in Valleyview (Coopers, Shoppers Drug Mart, Dollar Store, TD, Interior Savings and other retailers) that is 34 kilometers from Pritchard. There are local farmers that offer fresh foods in the area as well. All school aged children are taken to school by bus. To view school information for this area click here. There are a number of outdoors activities to enjoy in the Pritchard area. 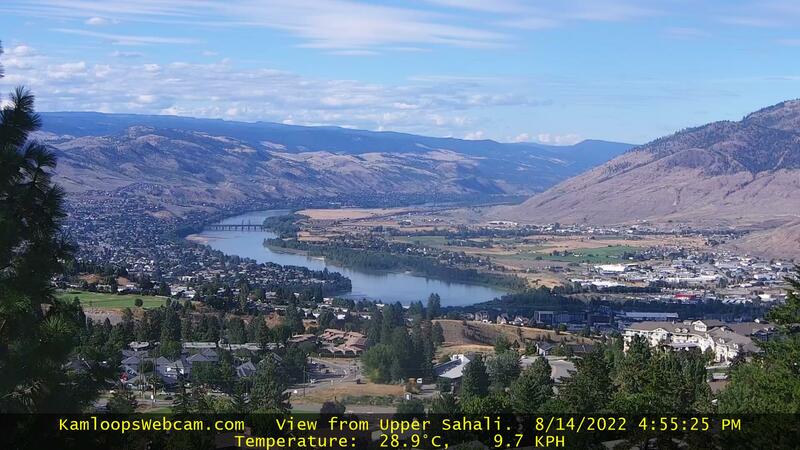 In the summer it is easy to power boat from Pritchard, up the south Thompson River to Shuswap Lake. There are a number of fishing lakes in the area, cross country skiing, off road adventures on ATV, dirtbike or snowmobile, horseback riding, canoeing, kayaking and hiking. Click here to view properties for sale in Pritchard.